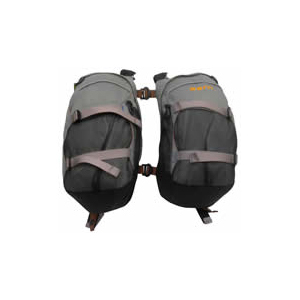 The Syncpack, a unique front pack that mounts on the front of any waist-belted backpack, is designed to balance your load by carrying up to 10 counterbalancing pounds of gear. 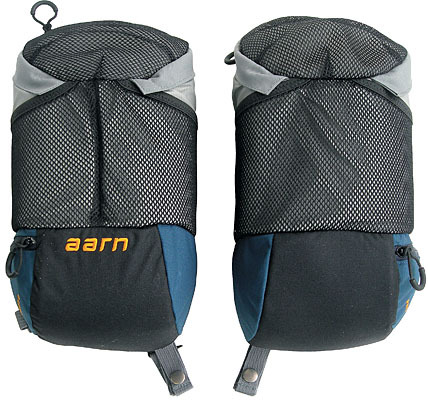 In addition to balancing your center of gravity, the front pack allows you to access frequently used gear, like maps, cameras, or snacks, while on the move. 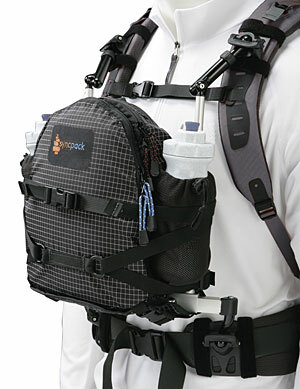 The Syncpack attaches to your backpack’s waist belt and shoulder straps using quick-release connectors. 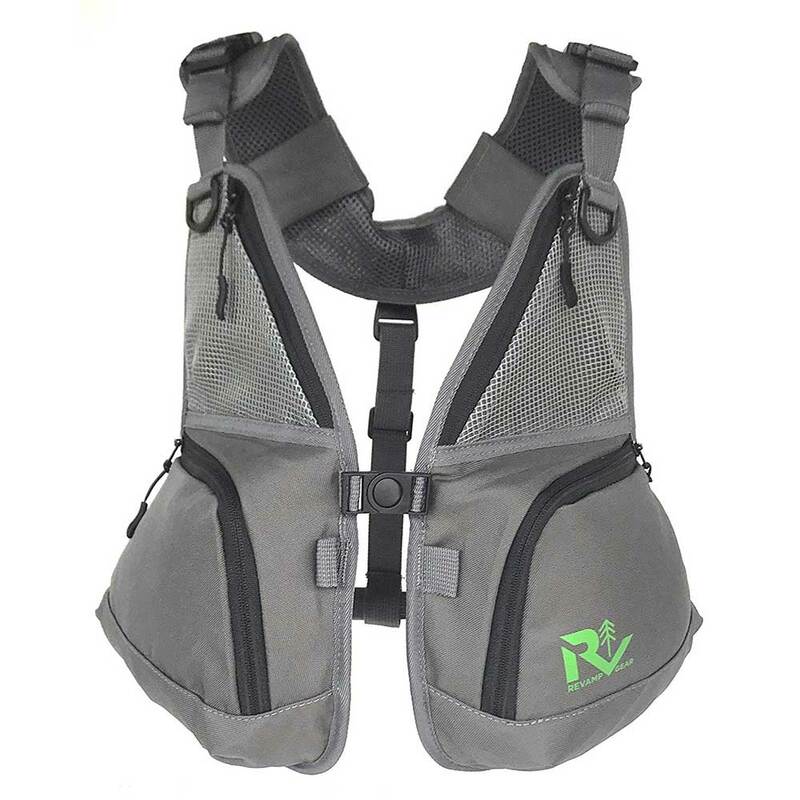 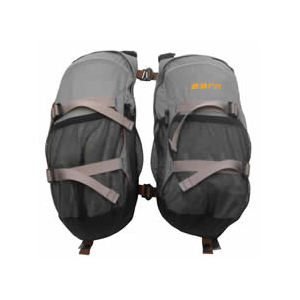 A multi-adjustable, lightweight aluminum frame transmits the front load’s weight onto your backpack’s waist belt. 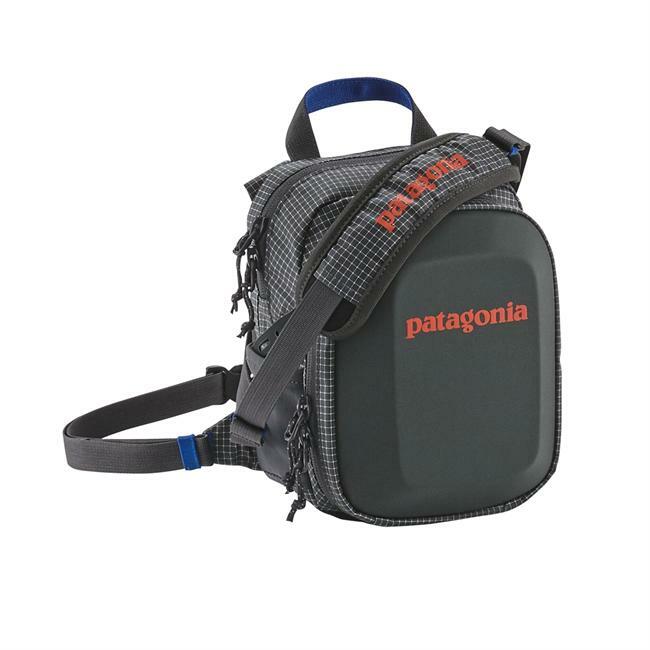 To match your movements while walking, skiing or riding, climbing, or just sitting or bending, the pack dynamically articulates, flexing and moving with you. 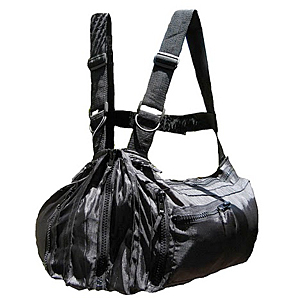 The Syncpack is not available from the stores we monitor.